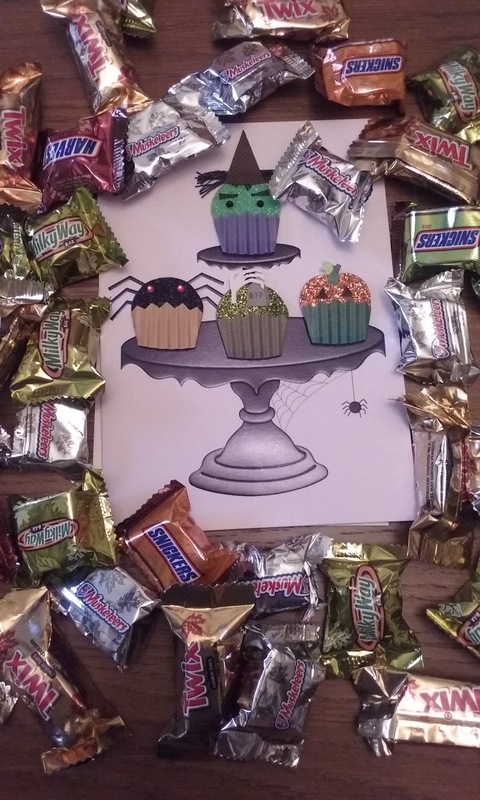 HOW are you spending Halloween? Talk Like Jane Austen Day ! 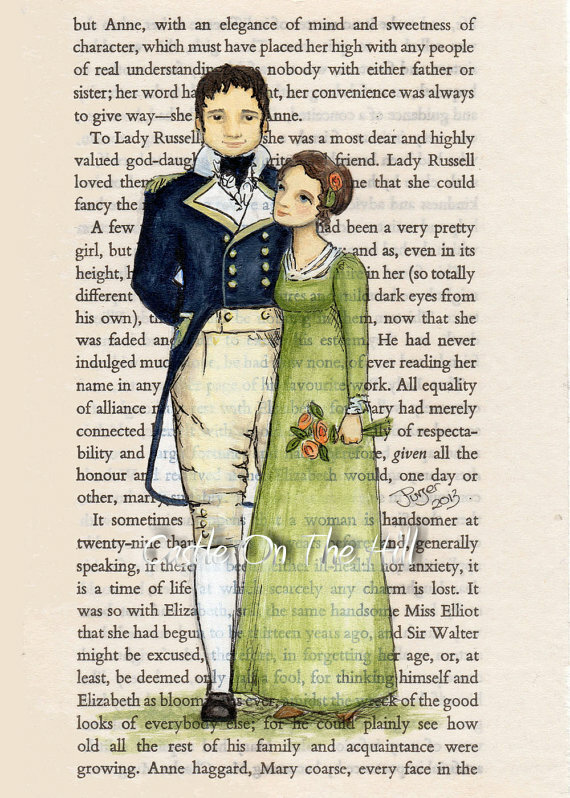 The official site (here) continues to post quotes from Jane Austen works. AND a tip sheet for How to talk like Jane Austen can be found (here). 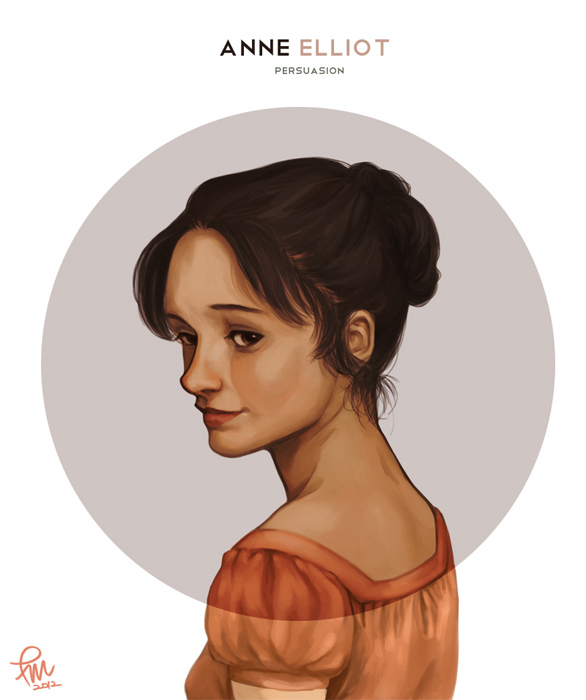 Today I present a couple quotes from Persuasion by Jane Austen. 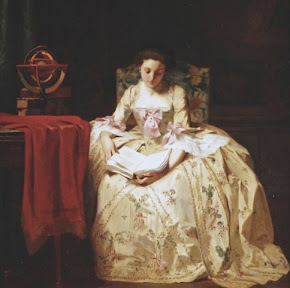 Facts or opinions which are to pass through the hands of so many, to be misconceived by folly in one, and ignorance in another, can hardly have much truth left. 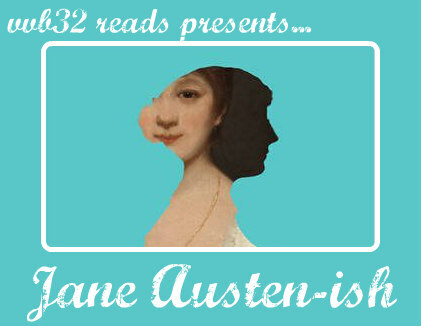 =====> JOIN me for a week of Jane Austen-ish kinda things (giveaways included). 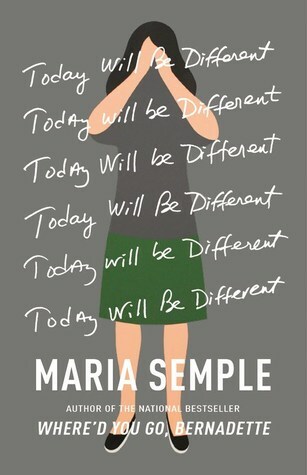 =====> Book Passage, Corte Madera, hosted an event with, Maria Semple to celebrate the release of her latest novel, Today Will Be Different. 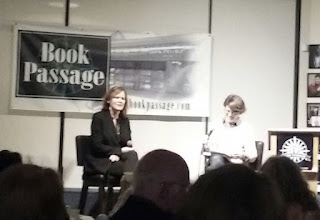 She did a Q&A with author, Kelly Corrigan and imparted lots of interesting info about the writing craft. =====> HAD to get this as I loved her novel, Where'd You Go, Bernadette. =====> Oh, humanity. 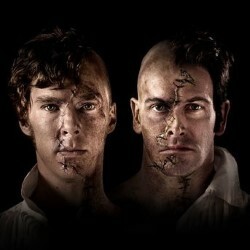 Amazing performance from the cast and cheers to Cumberbatch as the creature. His part for physically intense moments. 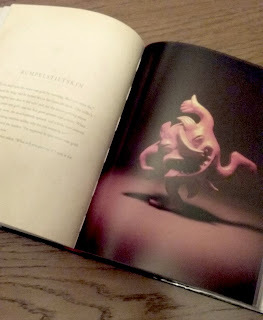 =====> Some creepy-ish fairy tale sculpture images for the season. 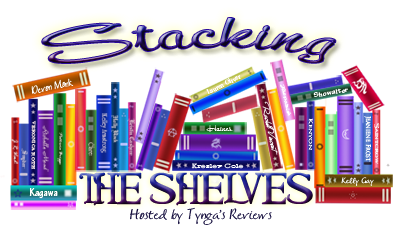 Please note all giveaways end October 31, 2016. Spending the last evening of this event with this one..
Elaine Sciolino, the former Paris bureau chief of the New York Times, invites us on a tour of her favorite Parisian street. 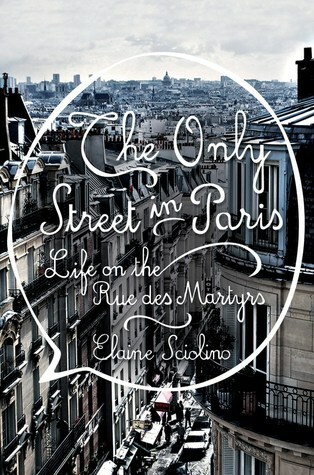 "I can never be sad on the rue des Martyrs," Sciolino explains, as she celebrates the neighborhood's rich history and vibrant lives. While many cities suffer from the leveling effects of globalization, the rue des Martyrs maintains its distinct allure. Sciolino reveals the charms and idiosyncrasies of this street and its longtime residents―the Tunisian greengrocer, the husband-and-wife cheesemongers, the showman who's been running a transvestite cabaret for more than half a century, the owner of a 100-year-old bookstore, the woman who repairs eighteenth-century mercury barometers―making Paris come alive in all its unique majesty. The Only Street in Paris will make readers hungry for Paris, for cheese and wine, and for the kind of street life that is all too quickly disappearing. 25 photographs. 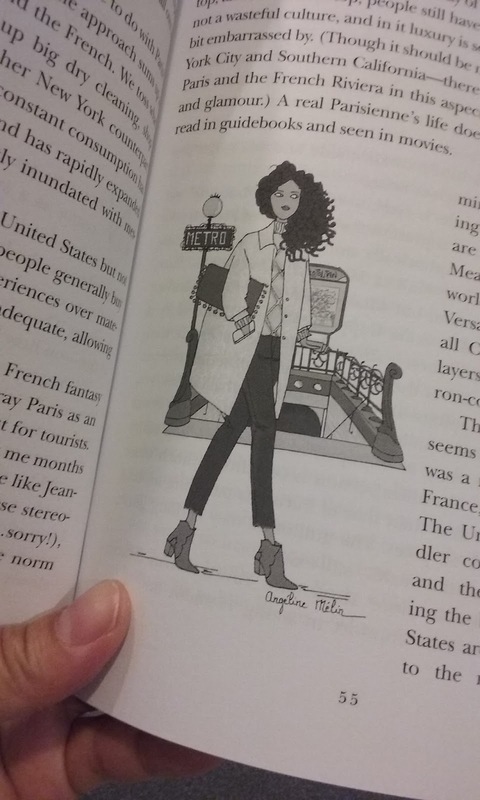 I love French men and French culture and French wine and French architecture and French food, along with a lot of other French things. Show me a wedge of oozy cheese or a slightly dilapidated Mansrd roof, and I still swoon, no matter how many I see. 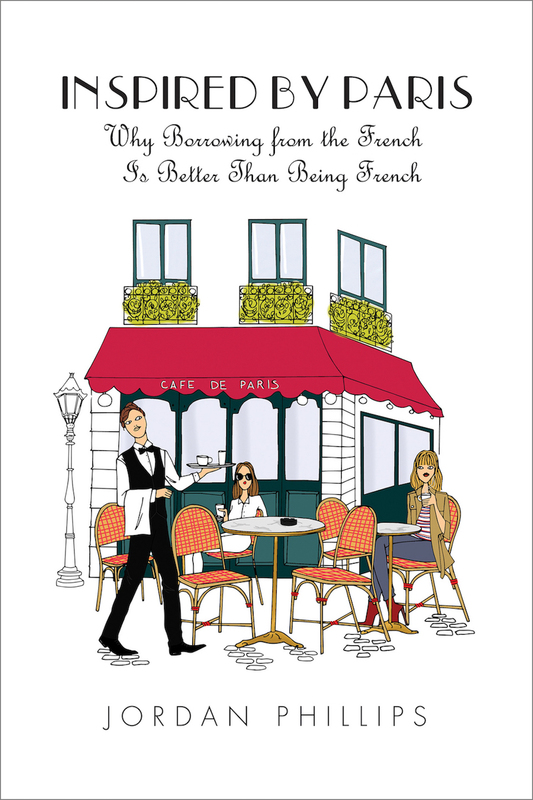 Part travel narrative and part lifestyle guide, Inspired by Paris: Why Borrowing from the French Is Better Than Being French is a must-read for anyone who’s ever dreamed about traveling to or living in France. 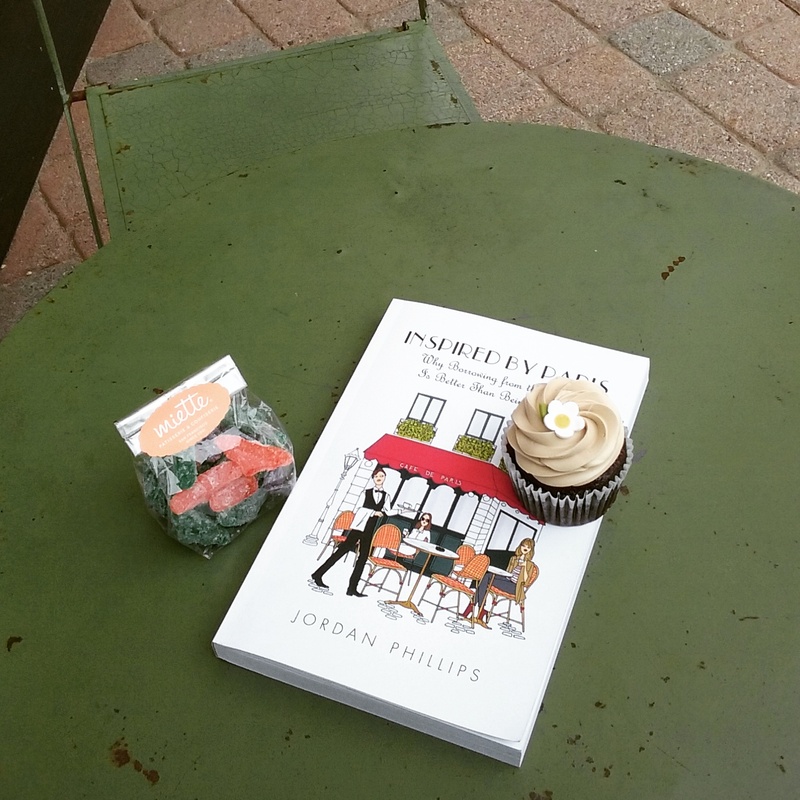 Author Jordan Phillips is a bona fide Francophile. Just show her a wedge of oozy French cheese or a slightly dilapidated Mansard roof, and she’ll swoon every time. Before moving to New York, Phillips lived in Paris, and she still travels to her apartment there frequently. 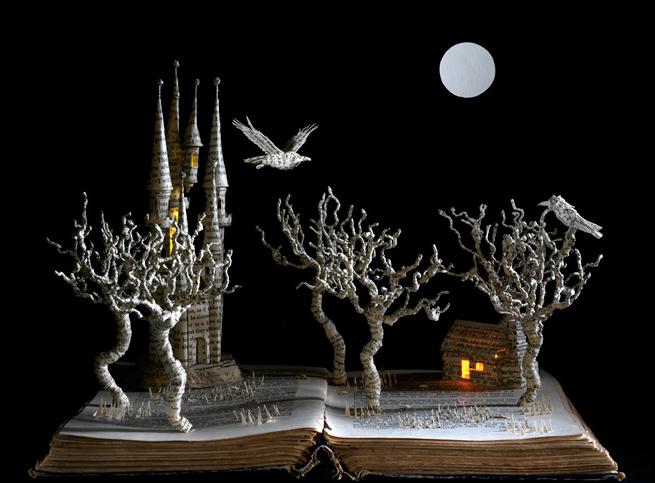 But through these experiences, she learned that—as in so many things in life—fantasy is often better than reality. Filled with historical tidbits, motivational nuggets, and honest insight, chapters such as “La Vie Est Belle,” “The Paris Syndrome,” and “Jacques-in-the-Box” reveal the truth of what it’s really like to live in the most beautiful city in the world. Whether you’re headed to Paris next week or never make it there at all, this chatty and information-packed book will introduce you to the real City of Light—beyond the fantasy of the Instagram version. =====> Loved the girly french illustrations scattered throughout this book. 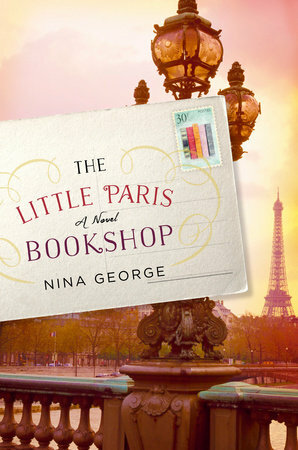 Filled with nitty gritty things to know about Paris and its people, this is one of those books for keeps (for future reference). I liked learning about how to get around in the city and how to just enjoy the moments there. 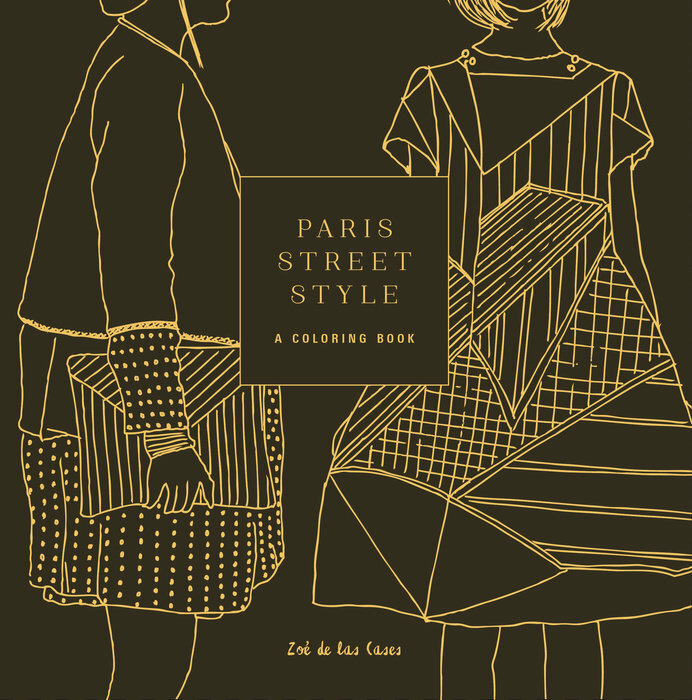 This book contains some history, shared recipes and lists of fashion, food, films and fun facts to be in a Paris mind-set and mode. 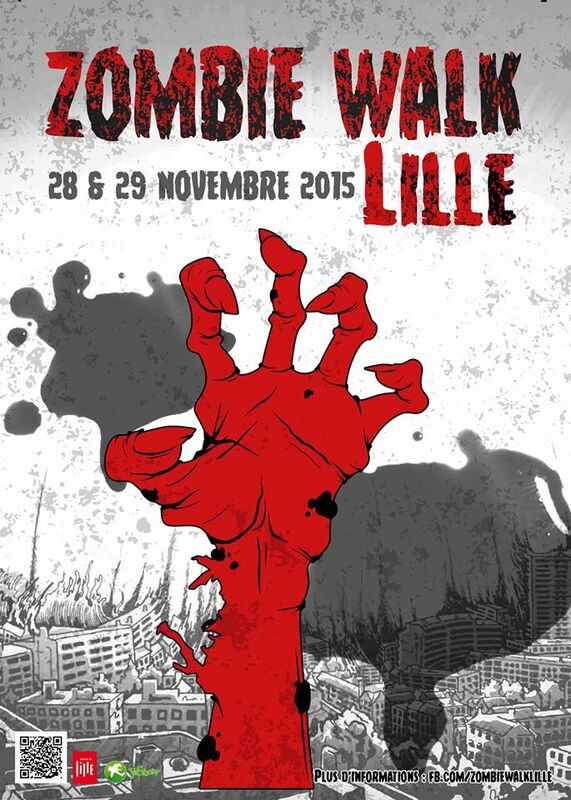 Throwing in some zombies for this event. 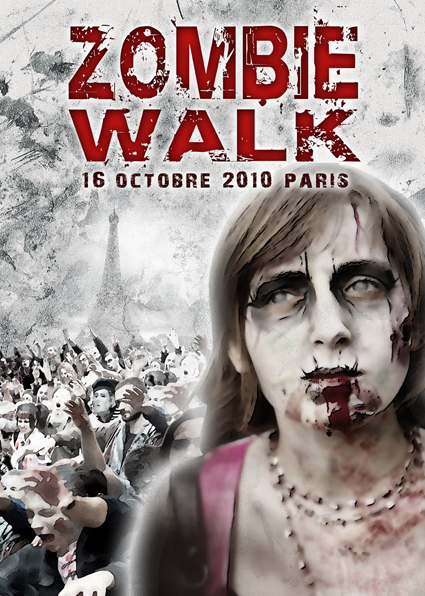 I came across this set of zombie walk posters that took place in Paris 2011 to 2015. From the international bestselling author Amy Plum comes this illustrated series of rhyming couplets memorializing the mysterious deaths of twenty-six residents of the City of Light. For every letter there's another gruesome end linked to a famous spot, leading the reader on a deliciously ghoulish tour through Paris. 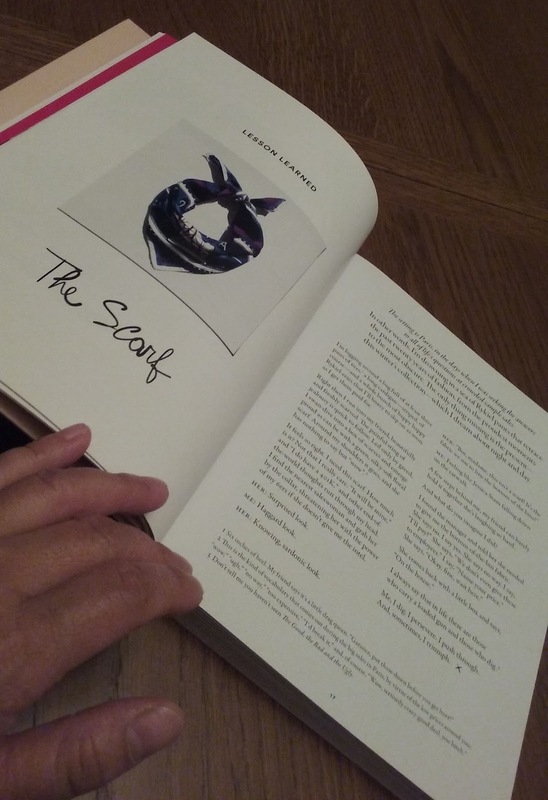 The photos were taken by the author as she scurried around the city preparing the ghastly alphabet for her contribution as a Featured Author of the 2014 Twitter Fiction Festival. 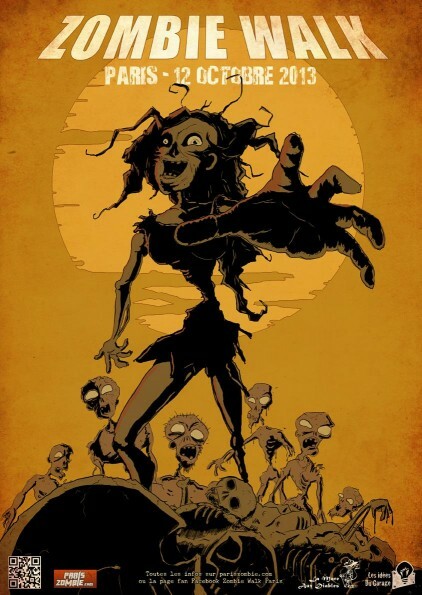 =====> Looks like a fun one to flip through for a dose of sights with a twisted and dark tinge. 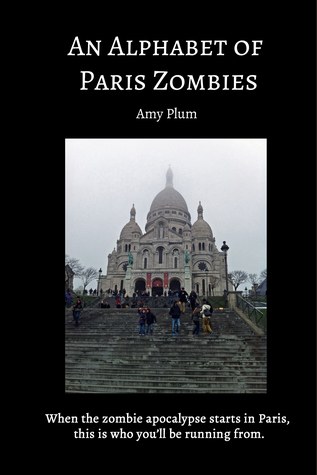 FYI: Amy has also written the Revenants series that include undead in Paris. In the summer of 1982 I discovered Paris for the first time. I was on a high school graduation adventure with my boarding school roommate, Maria, and her sister Johanna. 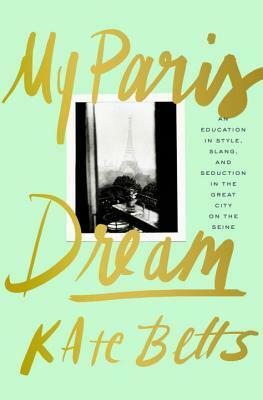 This memoir describes a young american's experience of living and learning Paris. Loved the behind-the-scenes feel of this story with its viewpoint on the magazine and fashion scenes - makes one more alert to what to observe in the fashion world. Got a sense of the people and the culture which adds another dimension to the city. =====> There are a few local eateries inspired by Paris by food and/or decor. I visited a couple this week to get into the Parisien mode. If you have a favorite in your town, tell me about it in comments. 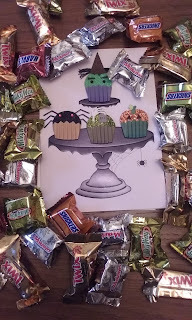 I enjoyed a chocolate (coffee buttercream frosted) cupcake and halloween goodie (sour bats) at miette in Larkspur. Miette: A Video from San Francisco's Most Charming Pastry Shop from 4SP Creative on Vimeo. 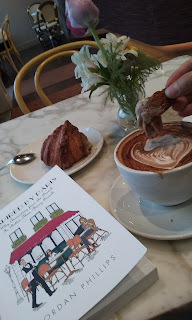 =====> Croissant dipping into a yummy mocha. b.patisserie has a granola blend that is magnifique! Everyone develops his or her own personal relationship with Paris. 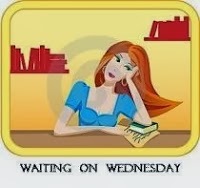 It begins with a visit, a book or a film but then it seems to take on a life of its own. 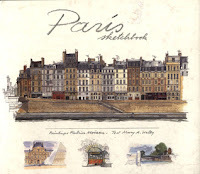 Paris is seen through the eyes of artist Fabrice Moireau, with sketches in watercolor and pencil perfectly matched by an introduction by Mary A. Kelly. These residents of the world's most romantic capital city are the perfect guides to its streets, monuments, gardens and delightfully hidden corners. 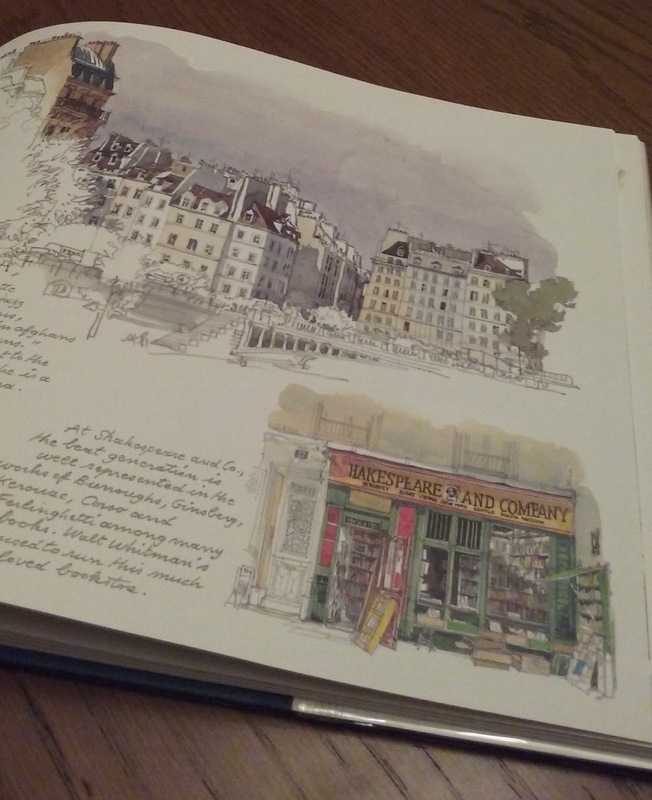 I loved looking through this book of watercolored sketches. This collection of illustrations brings about a cozy feeling with its use of warm subtle colors of old architecture and street scenes. Some of the sights get into the nooks and crannies of the historic centre, Northern Paris, Eastern Paris, Southern Paris and Western Paris. Each scene includes a brief description of the location and some with trivia bits. 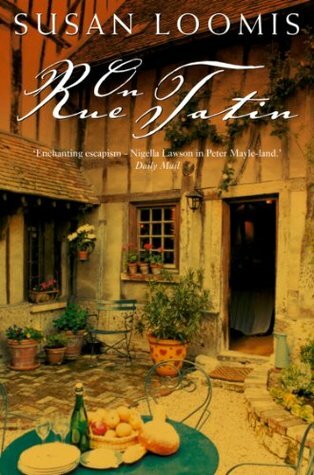 This is a good travel book as well when planning a trip to Paris. 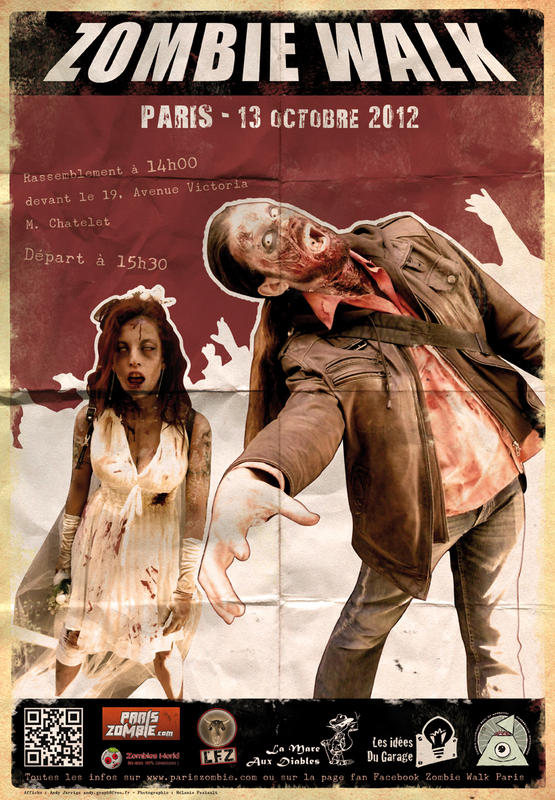 I found that there are still so many places and things to see in Paris. 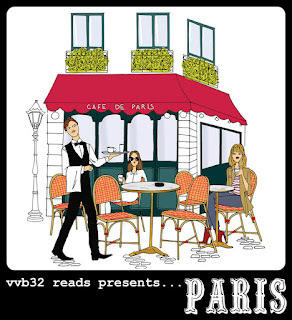 Southern Paris with its Hong Kong-style eateries is an area that caught my attention in the book. I plan to visit one of its noodle shops on Tolbiac and Porte de Choisy in the 13th arrondissement. If you like coffee table art books, this is one to get that should be left open to random pages to enjoy when you walk past. 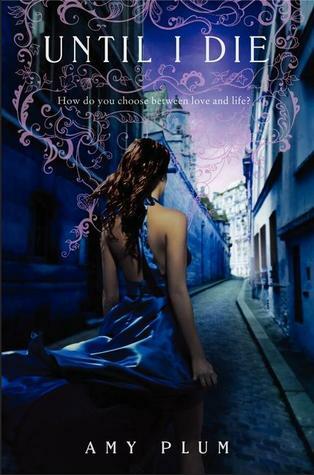 Nell is twenty-six and has never been to Paris. She's never even been on a romantic weekend away—to anywhere—before. Traveling abroad isn't really her thing. But when Nell's boyfriend fails to show up for their mini-vacation, she has the opportunity to prove everyone—including herself—wrong. 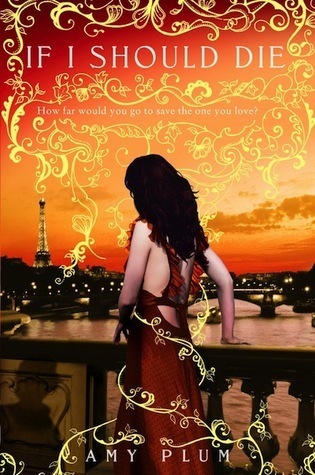 Alone in Paris, Nell finds a version of herself she never knew existed: independent and intrepid. Could this turn out to be the most adventurous weekend of her life? 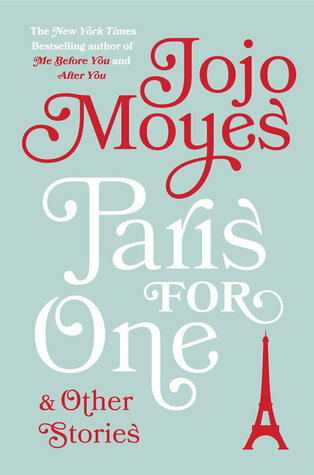 Funny, charming, and irresistible, Paris for One is vintage Moyes—as are the other stories that round out the collection. 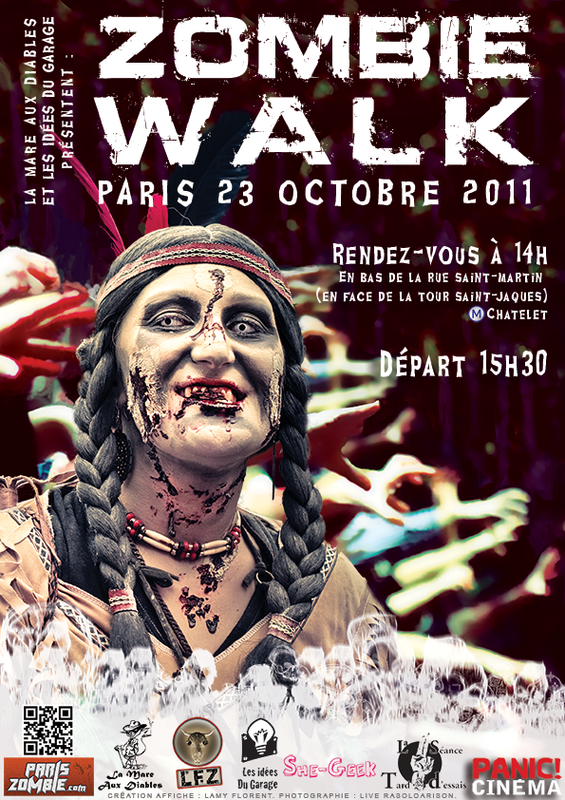 =====> Looks like a good one for snippets of things french. Here is a new book for some imagery to color in. Love the whimsical element to it. 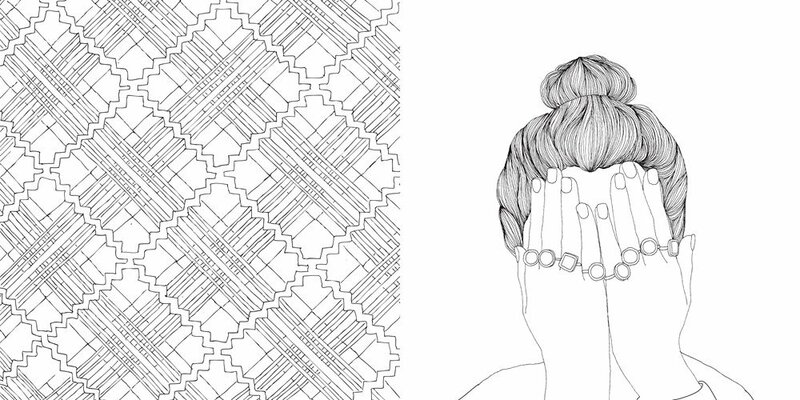 Adult coloring gets a makeover with these charming, fashion-forward illustrations from the world's most romantic city. Wherever you’re off to, take Paris Street Style with you. Transport yourself to the corner pâtisserie, and give life to the stylish essentials laid out from your suitcase. 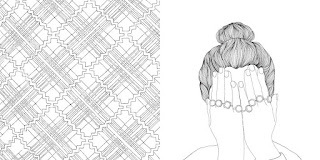 Beautifully detailed outfits, accessories, and hairstyles complement the equally ornate cityscapes. 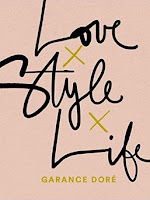 Embellish whimsical, full-page patterns and classic dresses with your own style. Window shop the elegant stores of Paris while you give life to playful fashion. Like a high-end journal, this sleek package has an elastic closure and a satin ribbon marker so you can dip in and dip out of your own French fashion week. 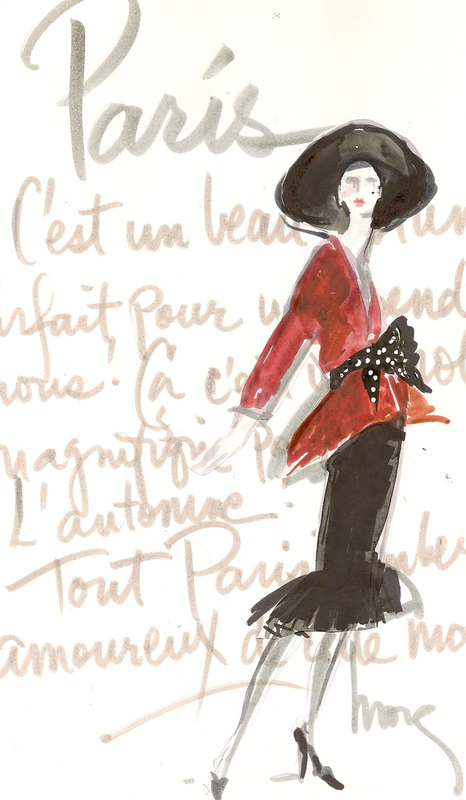 With nothing more than some colored pencils, you'll be on your way to a stress-free, Parisian-chic day. 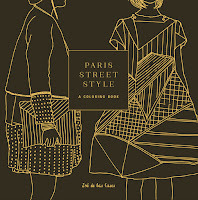 While trends emerge from New York, London, and Tokyo, the fashion capital of the world remains the City of Light. From Coco Chanel to Karl Lagerfeld, Christian Dior to Raf Simons, Hubert de Givenchy to Riccardo Tisci, the evolutionary arc of French fashion and its most revered houses grows richer with each season and with a continuous infusion of imaginative new talent. The New French Couture identifies the fashion leaders whose longstanding ateliers have endured, and the creative pioneers who continue to reinvent and reinterpret their signature iconography, including Karl Lagerfeld at Chanel, Raf Simons at Christian Dior, Riccardo Tisci at Givenchy, Alber Elbaz at Lanvin, Alexander Wang at Balenciaga, and Hedi Slimane at Saint Laurent. Though haute couture remains the exclusive domain of a few houses, the Parisian fashion panorama is rife with gifted luxury establishments who specialize in hand-craftsmanship, exquisite design, precious materials, impeccable production, and a celebrity clientele. 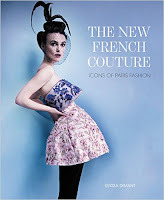 The New French Couture provides a dazzling tour through the advertising, editorial, runway, and behind-the-scenes lives of these exclusive ateliers, revealing the evolution of each brand, their definitive looks, and fashion “moments.” Here, too, are profiles of those who have made Paris their home, reimagining contemporary French luxury more independently of the fashion conglomerates, such as Hussein Chalayan, Jean Paul Gaultier, Azzedine Alaïa, and Phoebe Philo for Céline. Breathtaking in scope and vision, beautiful, sophisticated, and informative, The New French Couture provides a comprehensive glimpse at the breadth of the Paris’s impressive and abiding fashion authority. 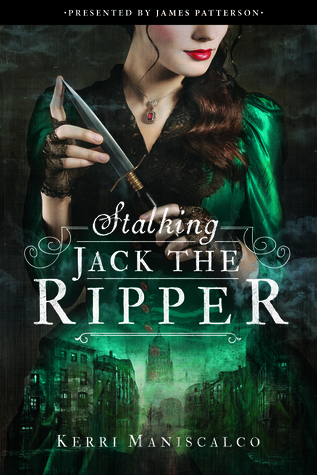 The two general of number 27 Rue Montagnard—Madame Bernard, the owner, and Madame Rosalette, the concierge—had caught Monsieur in a pincer movement between their ground-floor flats. 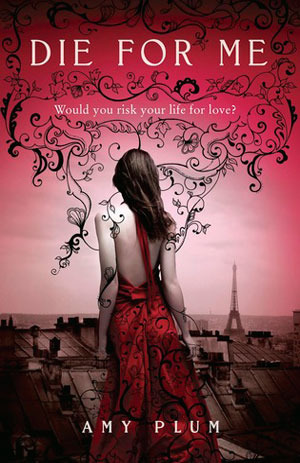 A story of love and loss and love in Paris. There is a road trip feel to this story (via boat) with each port of call that introduces characters and their individual stories of love and relationships. 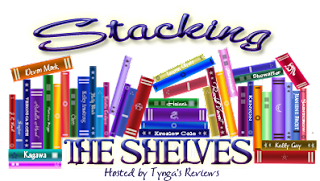 Loved the concept of prescribing books for emotional ailments. 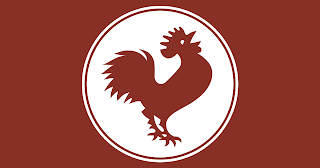 TELL me the name and location of your favorite local book shop. Paris, is one of those cities that oozes romance and adventure. It is a magical place that I want to visit every year if not physically then through books. Join me this week for a Paris themed virtual book event to celebrate this City of Light aka City of Love. 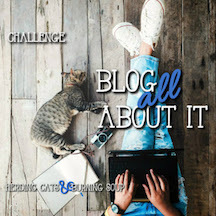 LEAVE a comment about something you like related to Paris or France.